SCARC of Washington was founded in 1989 by local amateur radio operators, often called "hams". The Stanwood Camano Amateur Radio Club has over 60 members from the area and is growing. 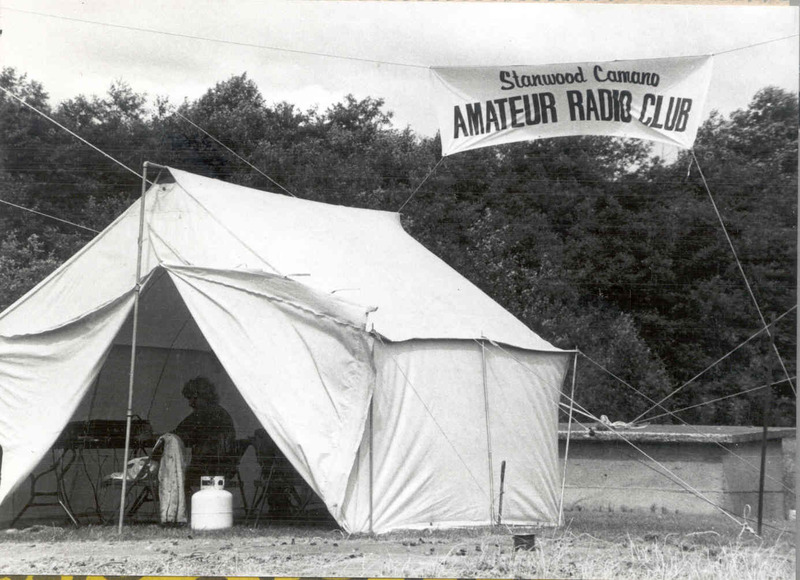 It is an open Amateur Radio club, supporting the communities of Stanwood and Camano Island, Washington. It is affiliated with the American Radio Relay League (ARRL). The Club was named a "Special Service Club" in 1994 because of its emergency communications programs and participation in the ARES (Amateur Radio Emergency Services), as well as its community involvement, technical education classes, and new ham recruitment and training. "Hams" are radio hobbyists licensed by the Federal Communications Commission to experiment with and operate radios on certain specifically assigned frequencies. Under certain conditions, hams are able to communicate worldwide with small portable radio stations, and are known internationally for the assistance they render in relaying messages into and out of disaster stricken areas. SCARC members volunteer and support our Local Schools, Fire and Police departments. In emergencies, we assist with the EOC (emergency Operations Centers). In 1994 a team of SCARC members supported the Entiat Fires of Eastern Washington and during 2006-2007 winter, club members assisted the EOC and Red Cross with communications at various locations around the community. These are just some of the emergency events the SCARC supported! The club has sponsored a scholarship fund for many years helping young hams advance their education. Ham radio education and certified volunteer examiners help advance the hobby by assist those who wish to obtain a license. 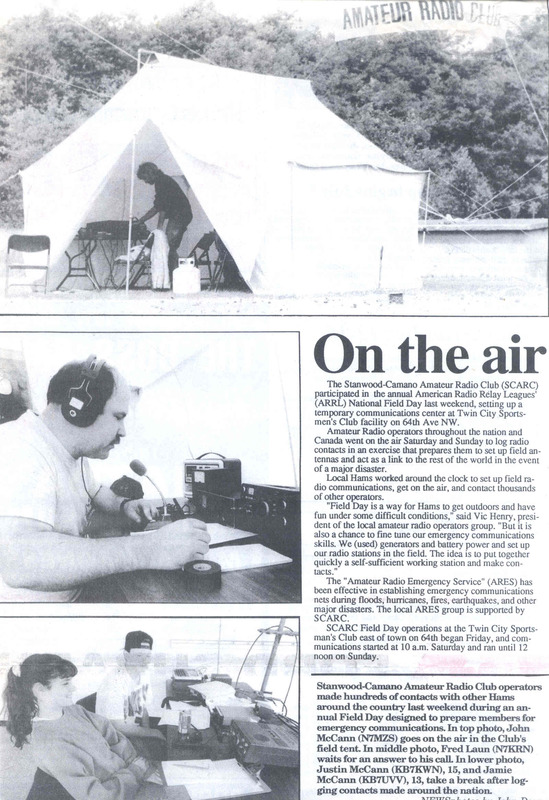 In 2008, the club helped commemorate the opening of the Cama Beach State Park on Camano Island by operating a Special Event radio station with the callsign K7P. Members of the SCARC along with members of the BEARONs club manned the station for a two-day event.